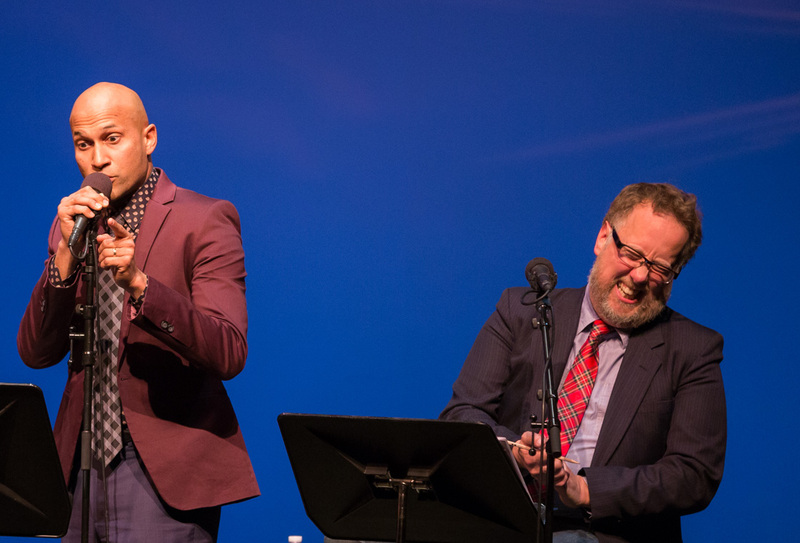 This week, the deeply hilarious, Peabody Award-winning comedian Keegan-Michael Key channels Michael Jackson, sings like Radiohead, and busts some myths about love and commitment. Plus, singer/songwriter Bhi Bhiman wows us with his powerful voice, and a Shakespearean take on how the Fresh Prince’s life got flipped, turned upside down. 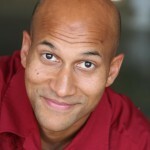 Keegan-Michael Key is best known for starring in the Emmy-nominated and Peabody Award-winning Comedy Central series Key & Peele. He got his start in comedy at Second City Detroit, and later moved on to their Chicago company where he received awards for his writing and performance. While still in Chicago, Key made the jump to TV, starring in Fox's MADtv for six seasons, and scoring reoccurring roles on shows like RENO 911!, FX's Fargo, and USA Network's Playing House. Key can also be seen on the big screen in movies including Role Models, Due Date, Just Go With It, and Let's Be Cops, as well as the upcoming Horrible Bosses 2. St. Louis, Missouri native Bhi Bhiman is an American original. His rich, bellowing tenor can soothe or explode at a moment’s notice, inviting comparisons from Nina Simone to Bill Withers. And his songwriting is quick to captivate – a mix of humor and deep empathy reminiscent of distinguished songsmiths like Woody Guthrie and Randy Newman. His self-released debut album, BHIMAN, was hailed by critics in the New York Times, Washington Post, and NPR’s Robert Christgau. It also earned him the distinction of being one of the only unsigned artists to ever appear on Britain's “Later w/ Jools Holland.” Bhiman’s next record will be released in early 2015.